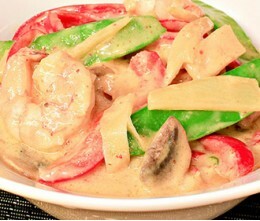 Best Thai Food in Las Vegas! 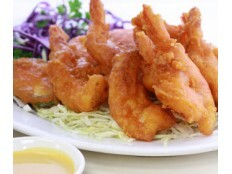 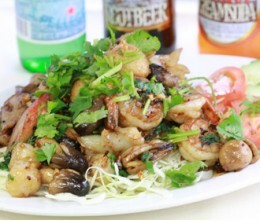 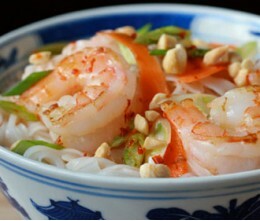 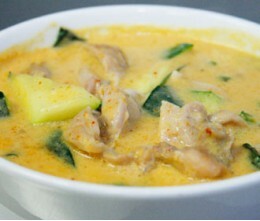 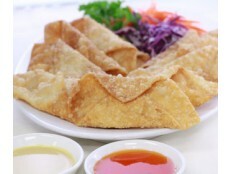 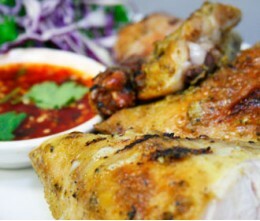 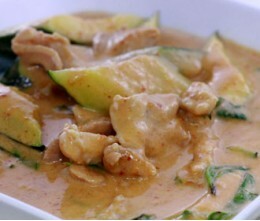 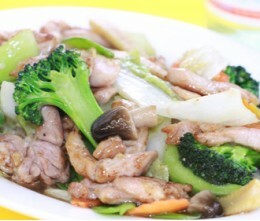 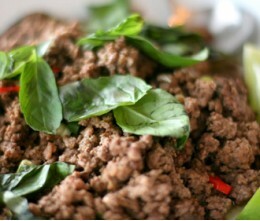 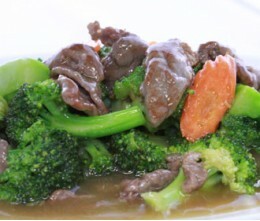 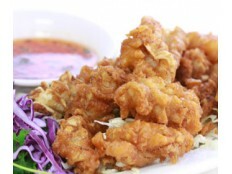 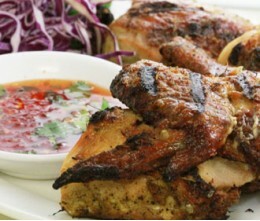 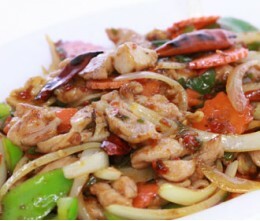 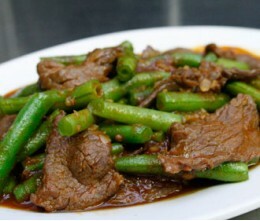 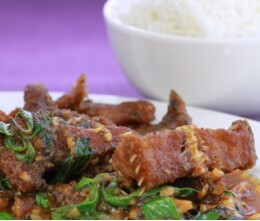 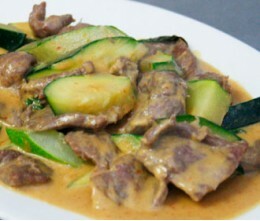 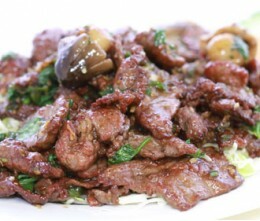 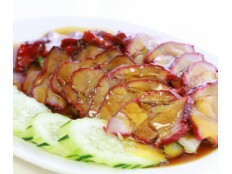 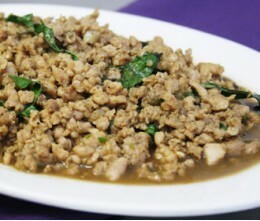 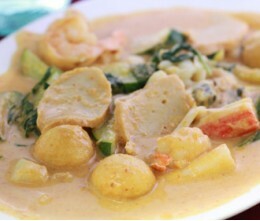 Choose from over 50 authentic Thai Food dishes here at Kung Fu Thai & Chinese Restaurant. 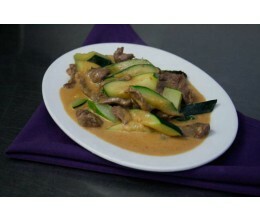 Serving Las Vegas, NV since 1973. 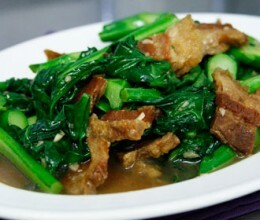 The Best Pork in ..
We take a fresh w..